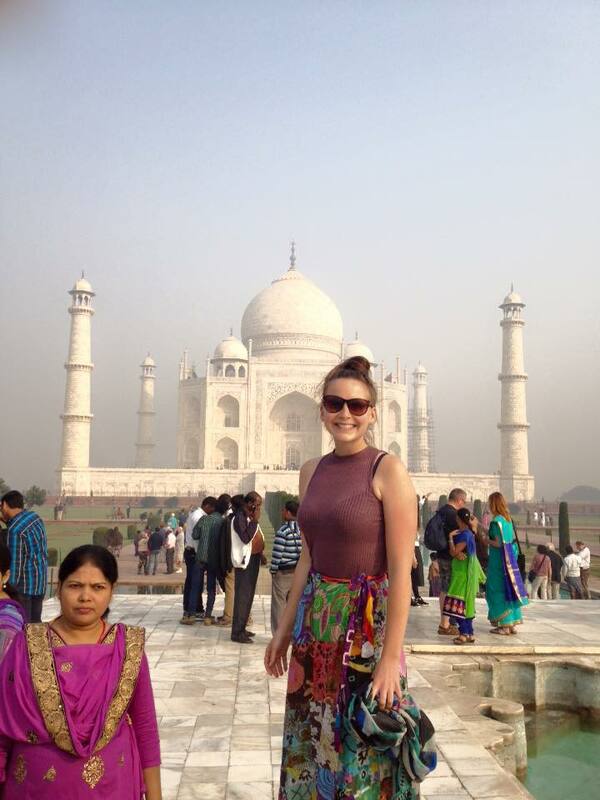 I found India Someday just after googling backpacking in India – and I’m so glad I did! They helped me plan everything that I wanted to do – without feeling like I was on a strict itinerary. I explained that I was a solo female backpacker on a budget and they put together a great itinerary for me that was well within my budget. They were very helpful via e-mails, really quick to reply, and super friendly – I felt like I was just getting help from good friends! I was lucky enough to meet Ojas and Harsh in Delhi and Mumbai – and they were both super friendly and fun – they took me out for meals, showed me great local spots, and just made me feel like I was one of their friends. I can’t say enough nice things about India Someday – I would highly recommend anyone to book through them – I know I definitely will next time I go to India.